In November of 2018, we launched COBB Custom Features for certain Forester XT and Legacy GT vehicles. Until now, only certified COBB Tuning Protuners with Accesstuner Pro HL software have been able to create custom tunes using the CCF ECU type. Today, we are excited to announce that our end-user version of Subaru Accesstuner now supports Flex Fuel tuning for these vehicles through the addition of new CCF ECUs. Subaru Accesstuner version 2.0.0.0-17279 and newer will feature additional ECU selections indicated below. Any future Accesstuner requests/downloads will include the CCF ECU type that matches your selected vehicle. Users who already have Subaru Accesstuner for the vehicles below can simply perform an update to access the new ECU definitions. The following feature-set is available for the aforementioned vehicles. All CCF tables contained within a “COBB Custom Features” table group for quicker access and identification. 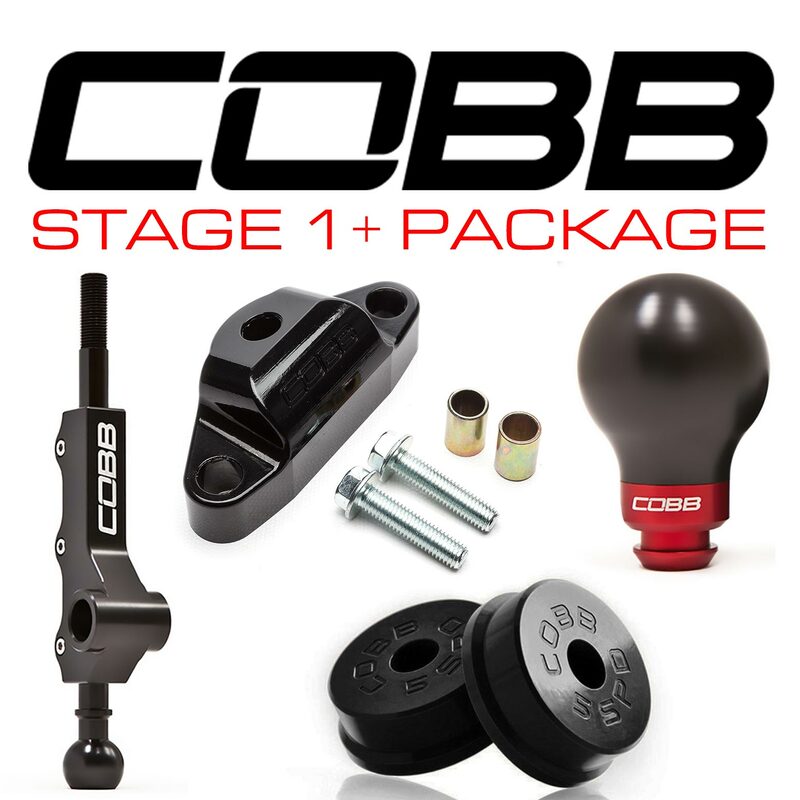 For guidance in creating a tune using COBB Custom Features, please reference our COBB Custom Features Tuning Guides. As a reminder, below are the available hard parts required to configure your supported Legacy GT or Forester XT for COBB Flex Fuel! 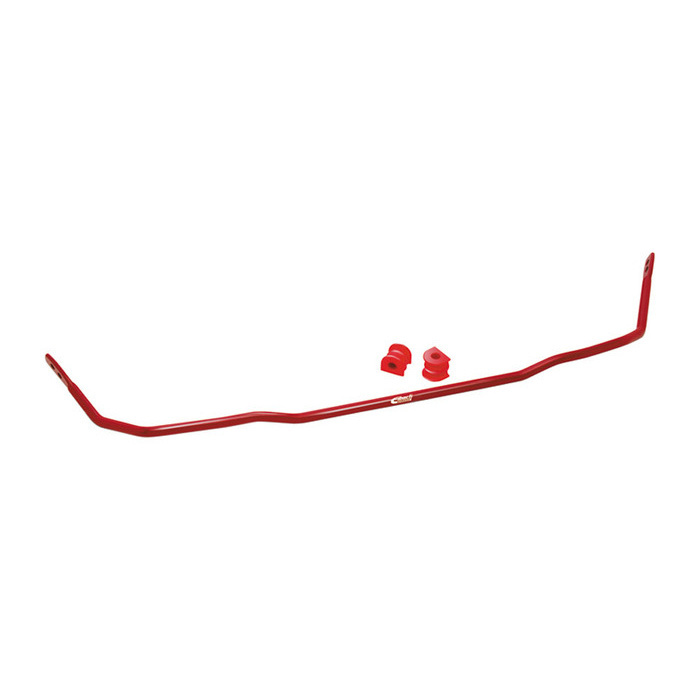 This kit includes all of the hardware necessary to convert your 2005-2009 Legacy GT or Outback XT (MT) to Flex Fuel. Quick-connect fittings adapt seamlessly to the factory fuel lines. Included plug-and-play connectors ensure a solid electrical connection. Finally, the included mounting bracket allows for a tidy installation. Requires custom tuning. 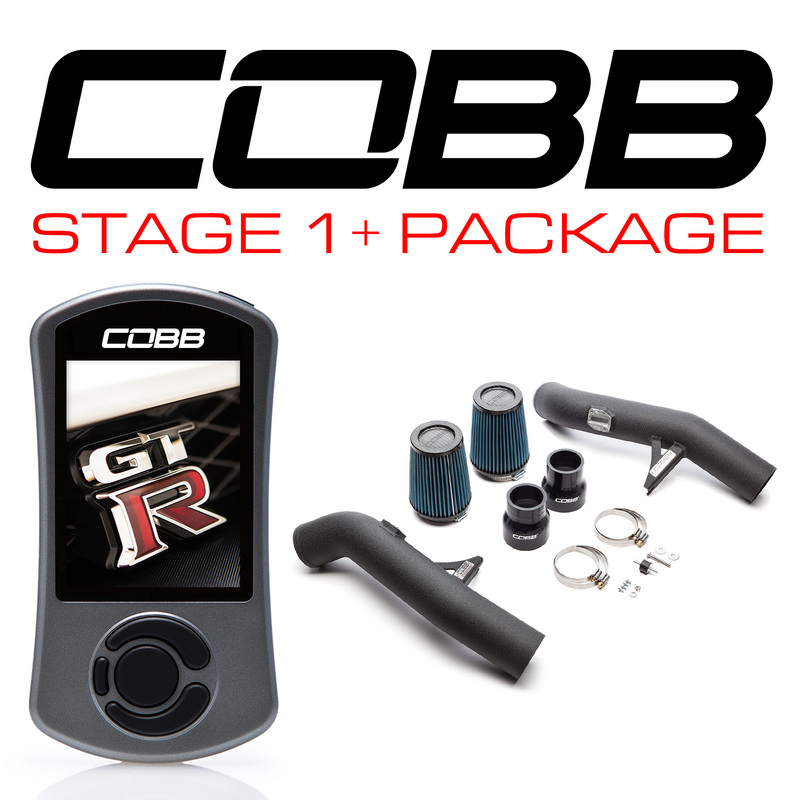 CLICK HERE to find nearest COBB Shop or Protuner for a custom tune. 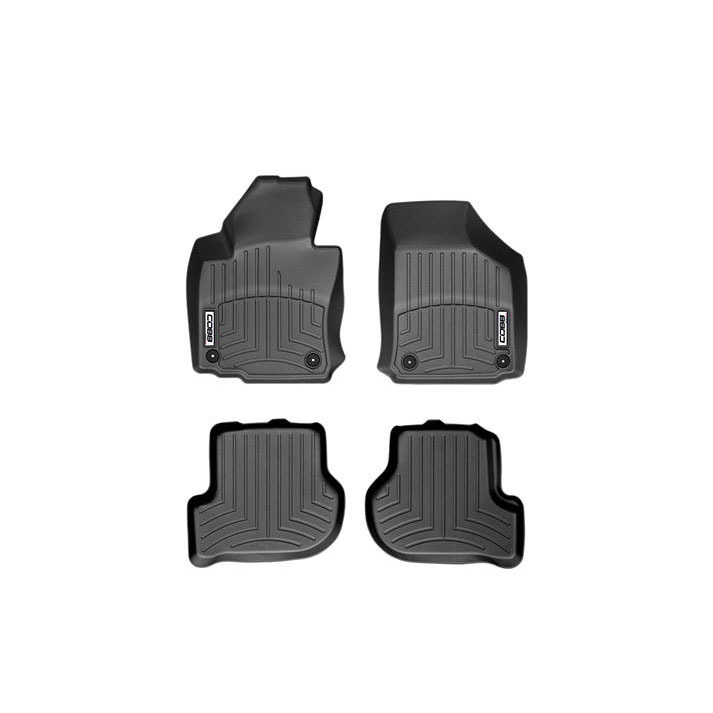 This kit includes all of the hardware necessary to convert your 2010-2012 Legacy GT (MT) to Flex Fuel. Quick-connect fittings adapt seamlessly to the factory fuel lines. Included plug-and-play connectors ensure a solid electrical connection. Finally, the included mounting bracket allows for a tidy installation. Monitoring Fuel Pressure is vital on any vehicle, especially those that are asking more of their fuel system. As demand on a fuel system increases, so do the consequences of a failure. Monitoring fuel pressure will alert users if there is a fault in the vehicle’s fuel system. Utilizing existing inputs, the Fuel Pressure Sensor Kit allows users to monitor Fuel Pressure on a custom Accessport monitor. This kit includes all of the hardware necessary to convert your 2005 Forester XT (MT) to Flex Fuel. Quick-connect fittings adapt seamlessly to the factory fuel lines. Included plug-and-play connectors ensure a solid electrical connection. Finally, the included mounting bracket allows for a tidy installation. This kit includes all of the hardware necessary to convert your 2004-2006 Forester XT (MT) to Flex Fuel. Quick-connect fittings adapt seamlessly to the factory fuel lines. Included plug-and-play connectors ensure a solid electrical connection. Finally, the included mounting bracket allows for a tidy installation.